This is created in collaboration with Polly Polish, check out her blog post with inspirations and more photos here. 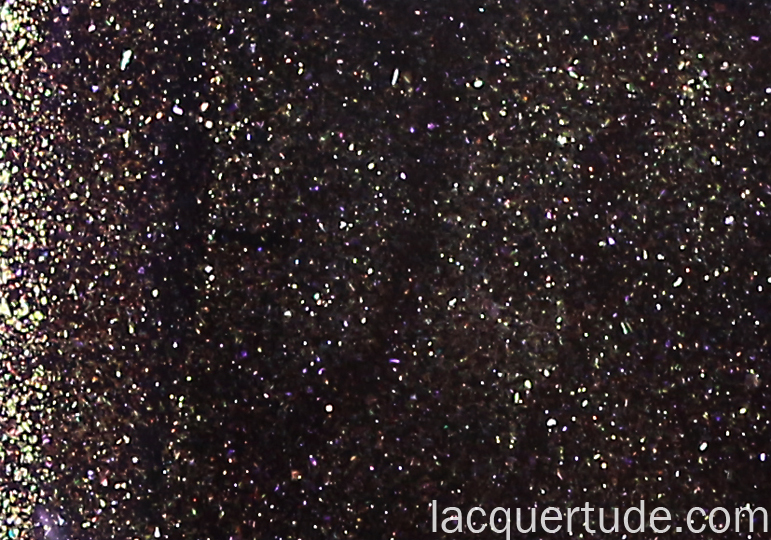 Look at the beautiful sparkle details! This is one moody yet gorgeous babe! Serenity is created in collaboration with Rebecca from Polished Peripherals. You can read all about her inspiration and see her beautiful photos here. 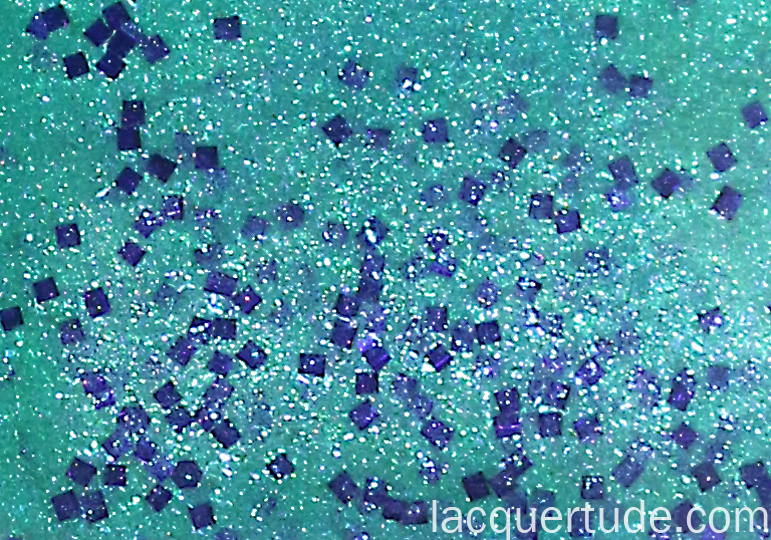 It has a glowing blue green base with square purple glitters. 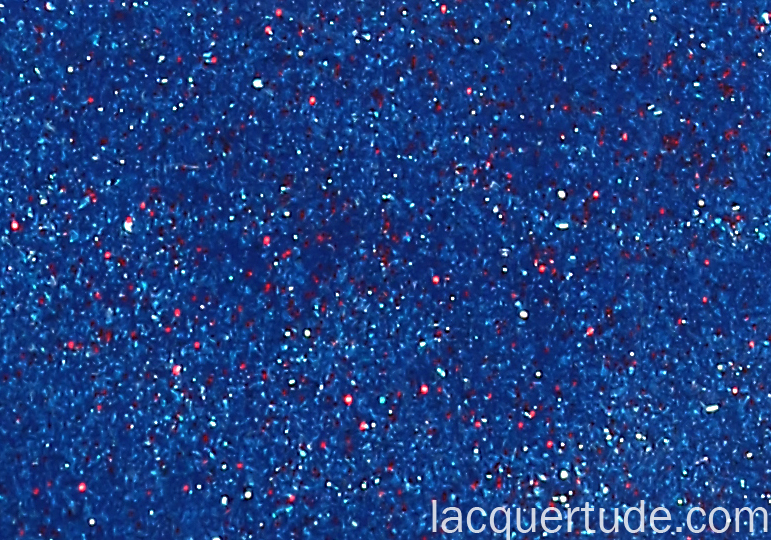 However, mixed in with the green base makes me see the glitter as more of a royal blue that nods to Moody Blues. It’s really quite complex and a beauty in its own right. 2 coats was all I needed. The shimmers are beautiful. You can also see an ever subtle lavender sheen. 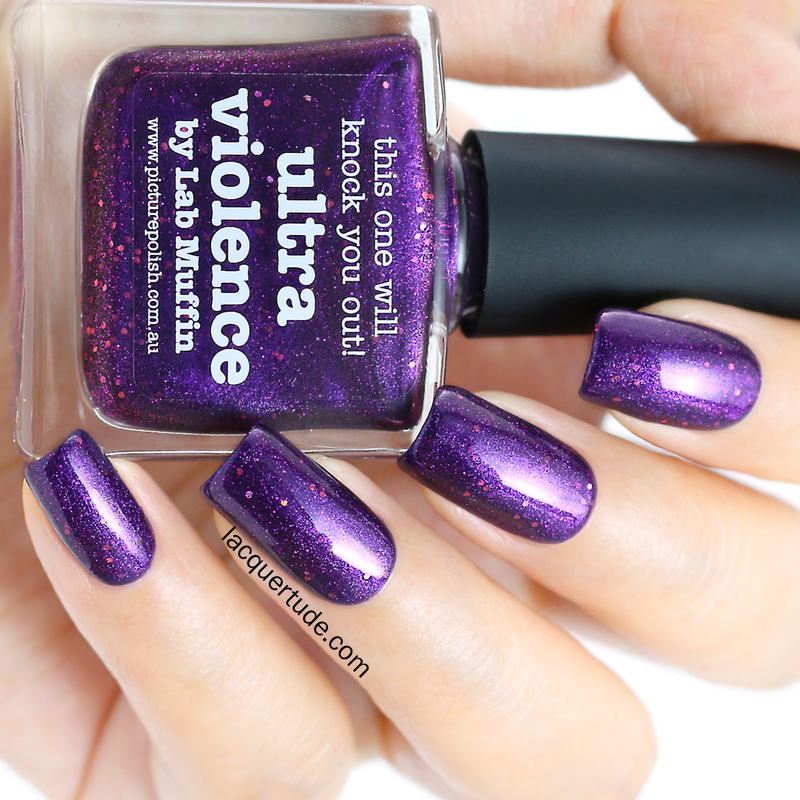 Seamlessly transitioning from Serenity, take its gentle purple haze and dial it way up, add some awesome coral holo hex glitters for good measure, and you’ll get Ultra Violence! 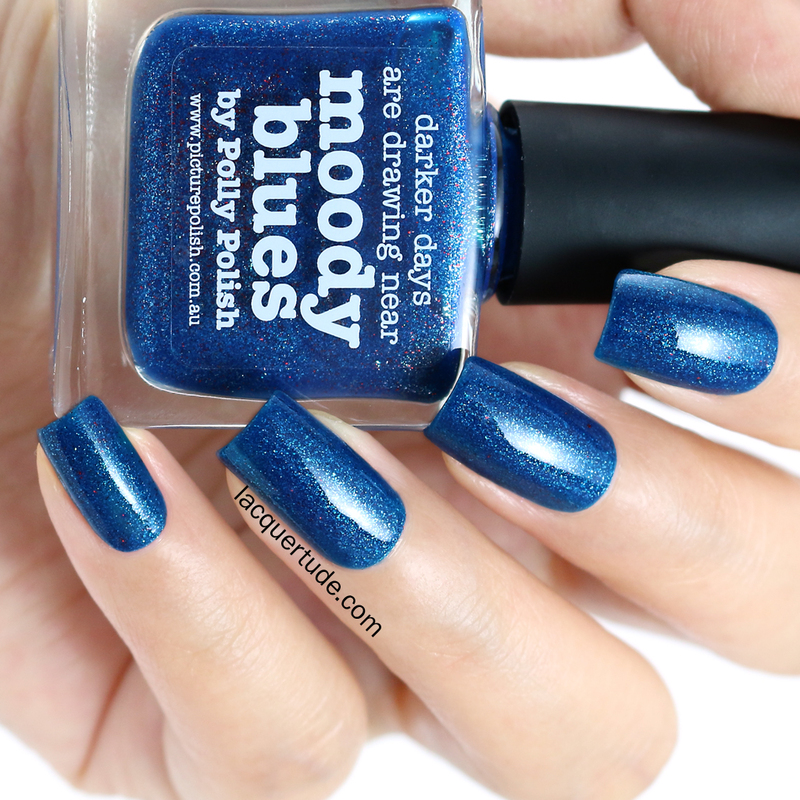 Michelle from Lab Muffin blog created this in collaboration with piCture pOlish and it’s one “knock out” shade! Read about her story behind the polish here. Wow it’s rich, it’s lit within, it’s so very purple, and it has glitter! What more could you want?! I’m wearing 2 coats. 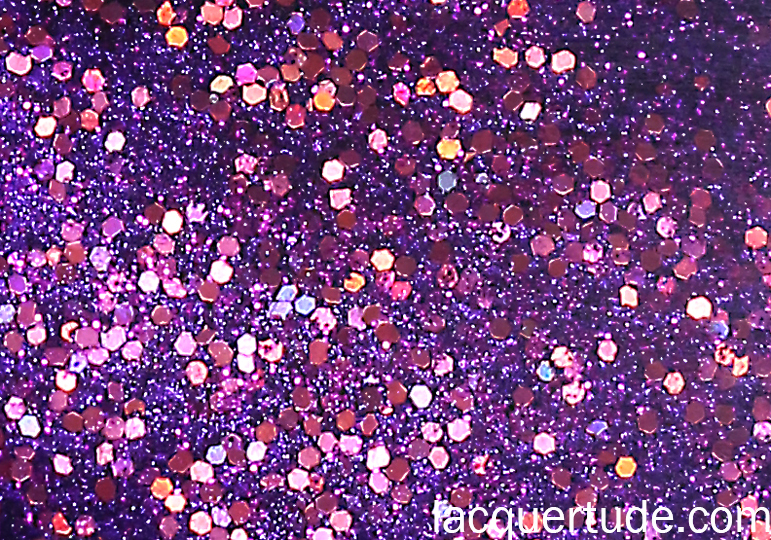 You an see how well the coral glitters mix with the purple base, creating an almost pink sheen 🙂 If you love purple, then you need this! Last but certainly not least is Bewitch, a gorgeous purple jelly base filled with the signature piCture pOlish holographic particles and golden shimmer. The end result is a brown/purple that nicely grounds the whole collection. This was created with Aire from The Obsessed, read about her inspiration here. Even though this shade started sheer because of the purple jelly base, it was opaque for me in 2 coats! Alright, so that’s all for this collection. What do you think? Do you own some already? Which ones are on your lemmings list? 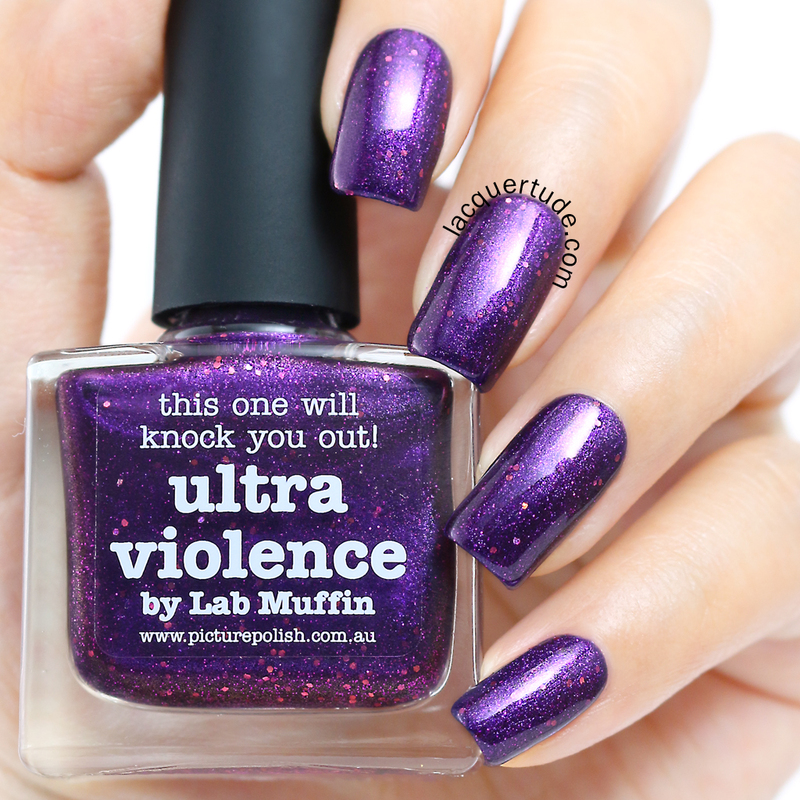 Stayed tuned for my nail art featuring Ultra Violence coming up in the next few days! Gawd, is there ANY Picture Polish that is not gorgeous!!! Love these.